Fresh home off a 6 1/2 year bid & back to finish what he started. 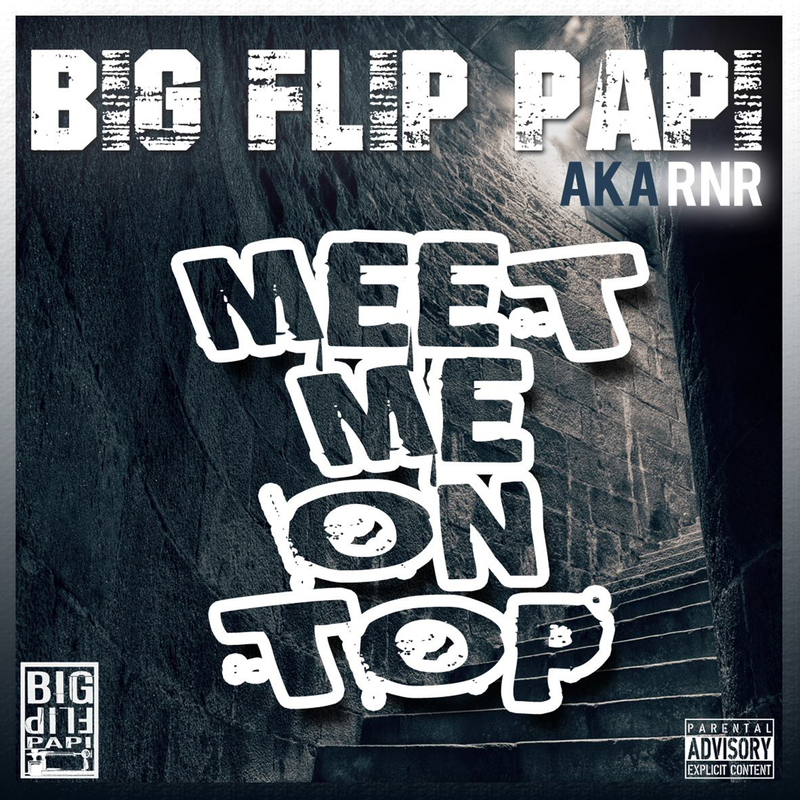 This Big Flip Papi aka RNR 1st single off his upcoming mixtape "Big Flip Papi" (self titled), dropping this June. 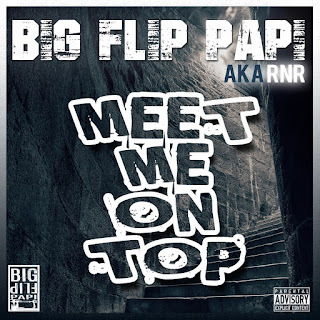 Featuring Nipsey Hussle, French Montana, Cory Gunz, Kool G Rap, Uncle Murda & more... "Meet Me On Top" video drops this Thursday, He just getting started!